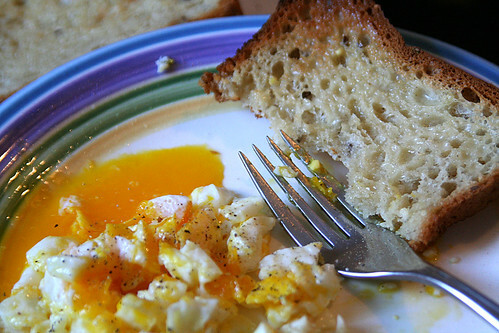 The true test of bread for me is how it tastes toasted with butter served with some runny eggs over-easy. Since going GF I have longed for the taste of wheat bread. I am talking about the basic wheat bread from the supermarket. The smell, taste and texture of wheat bread is something I have had a very hard time finding in a gluten free version. I came close with Schar Multigrain Bread but it was still small and the texture was not exactly right. Udi's was definitely a good option as well, but still, just not quite what I was looking for. I've seen Rudi's bread in my local health food store for quite some time now, but have been loyal to Udi's and recently have been eating a lot of All Can Eat multigrain bread. (That post is coming soon!) Recently I was contacted by Rudi's and they offered to send me a complimentary loaf of bread for my review. I of course jumped at the chance. I've heard mixed reviews in the blogosphere, many people saying they stick to Udi's, which is why I had not tried this bread. I wish I hadn't waited so long. Rudi's Multigrain Bread is it. The wheat bread of my dreams. Slices the size, texture and taste of the wheat bread I remember. I'm in love, I'm in love and I don't care who knows it!!! Not only is this bread delicious, but it's made with organic ingredients, and of course it's dairy free as well. Now I'm dying to get to the store and pick up the white bread version. I have visions of french toast dancing in my head. I'm off to finish up my wrapping and pack up the car, heading down to Mom and Dad's for Christmas. I almost enjoy Christmas Eve more than Christmas Day. 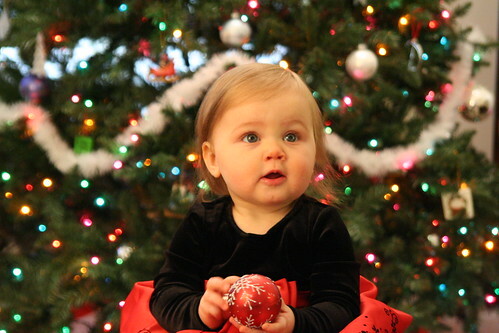 This year is extra special since my niece just turned ONE. She may not understand Christmas or Santa yet, but she certainly understands toys and I can't wait to watch her open all her presents tomorrow! 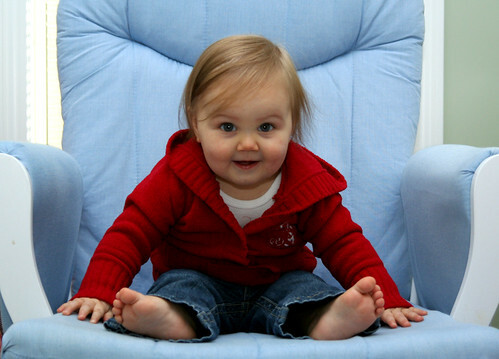 Your niece is just precious! Hope you had a nice holiday!